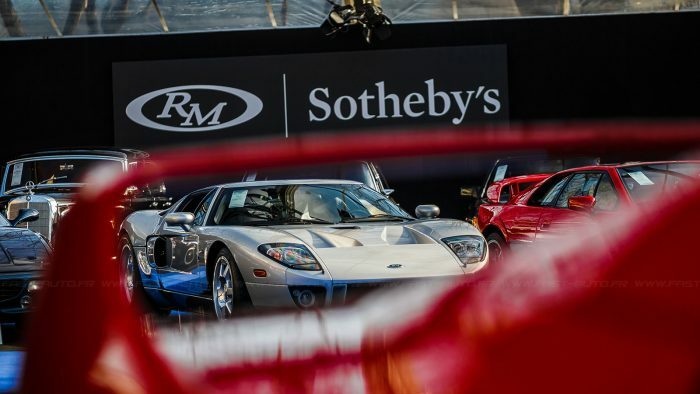 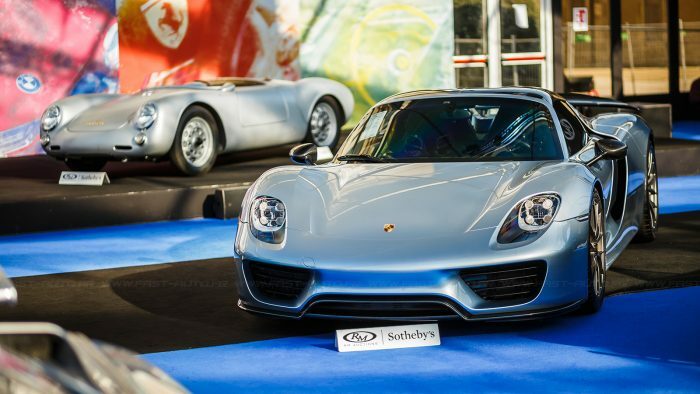 February of 2019 saw the Salon Retromobile Show in Paris, France, and with it RM Sotheby’s best auction in Paris ever. 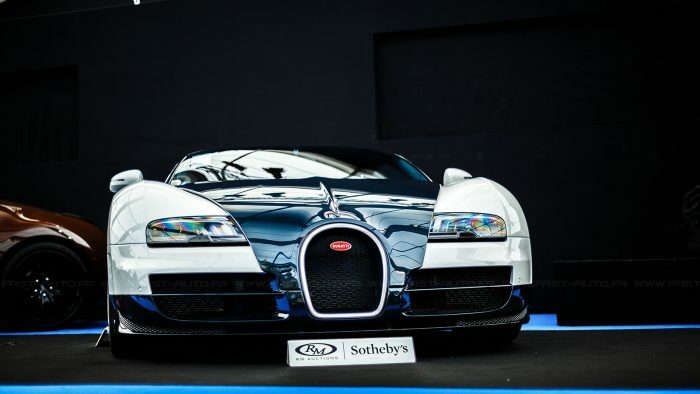 The auction house manages to have its best-ever result achieved in Paris. 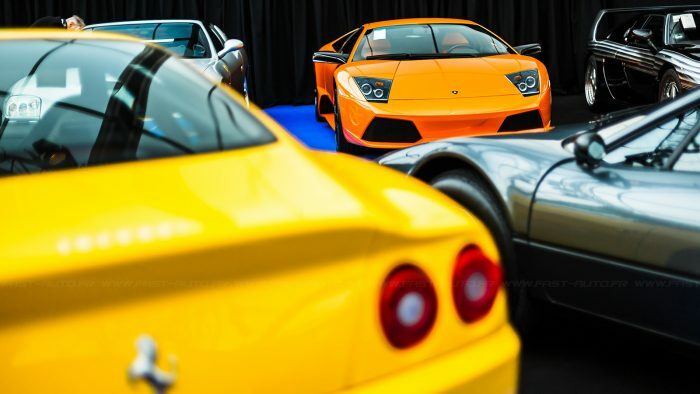 The show brought €32.4 million ($36.6 million) and provided collectors of all kinds a chance to get the cars that they wanted. 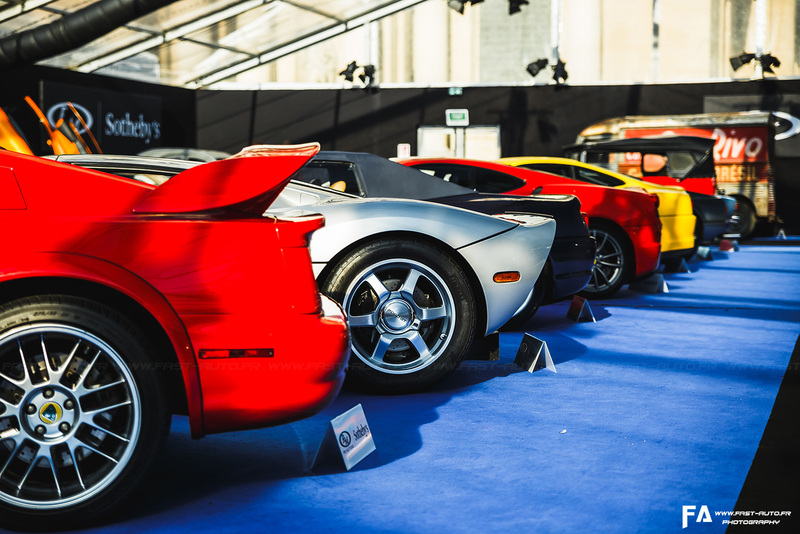 There was no shortage of amazing machines, from a 1987 Ferrari F40 LM to a 1994 Bugatti EB110 Super Sport to a 1956 Porsche 550 RS Spyder. 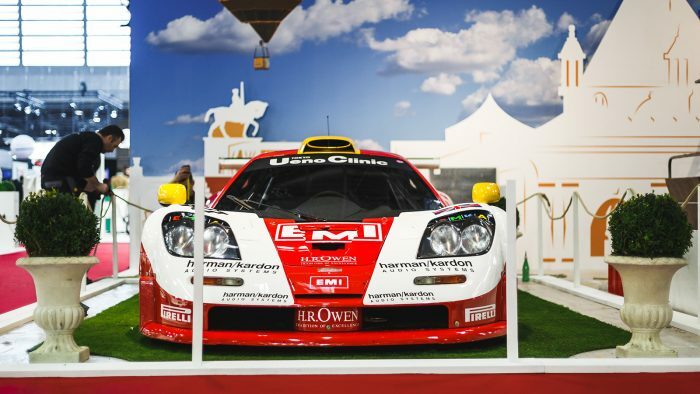 For the uninitiated, the Salon Retromobile Show is an opportunity to see amazing car collections and models and for those in the industry to showcase their products. 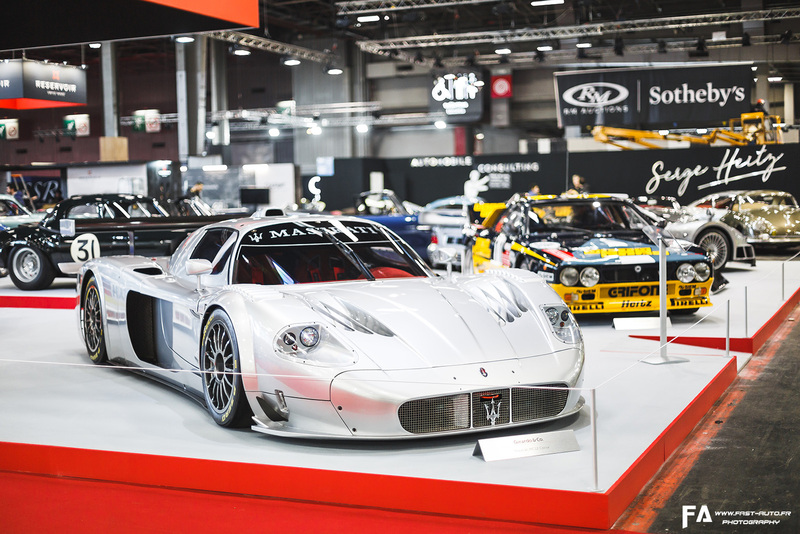 It’s a true feast for the eyes and is heavenly for all auto enthusiasts, whether you can afford to add to your collection or not. 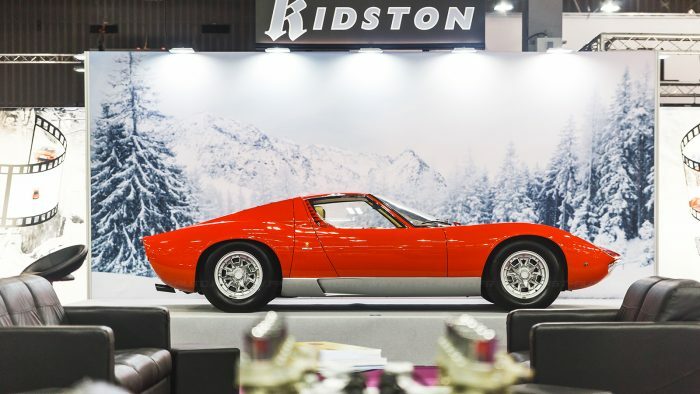 There’s simply so much to see and do at the Salon Retromobile Show. 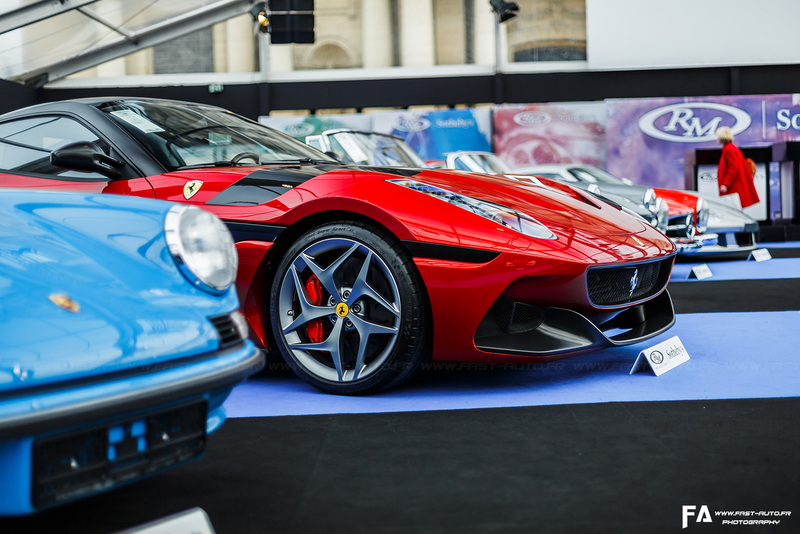 To that end, we thought it best to share with you some of the best cars at Salon Retromobile and the RM Sotheby’s auction. 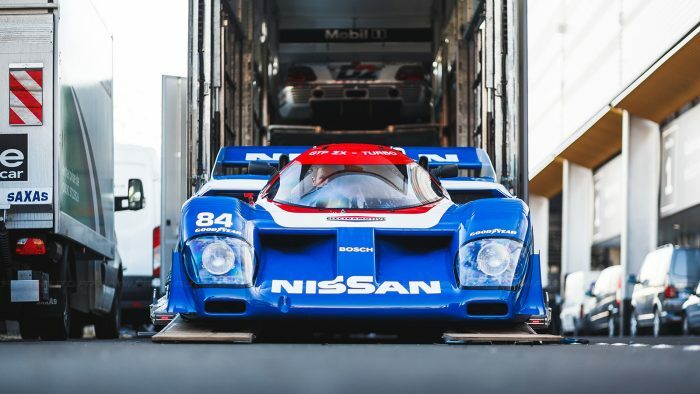 The images below are in no particular order, but they should keep you looking for quite some time. 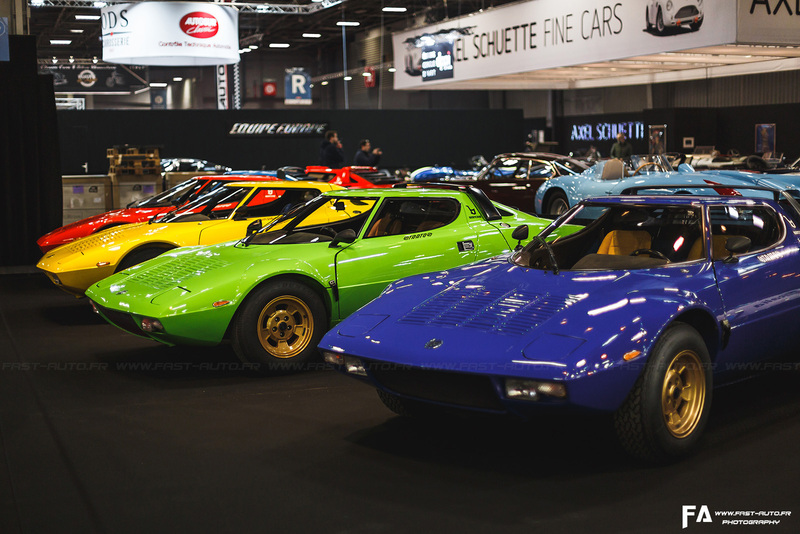 Try not to drool on your keyboard or smartphone and consider attending future events of this kind. 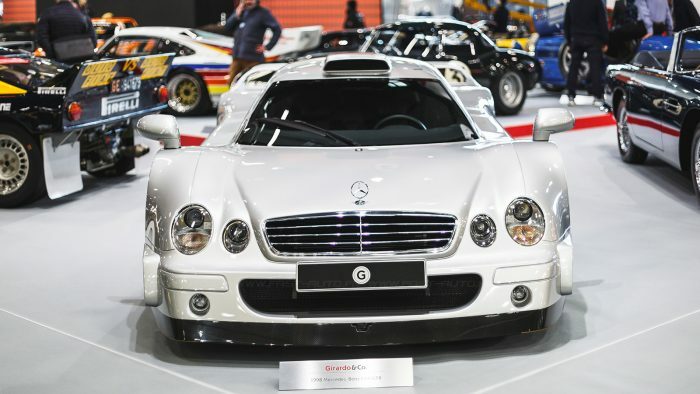 The post Gaze Upon the Best Cars of Salon Retromobile Show and RM Sotheby’s Auction appeared first on Supercars.net.